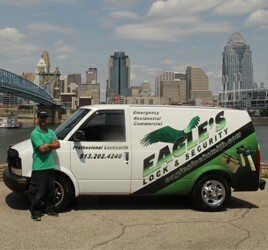 Eagle Locksmith services has Locksmiths in Fairfield, Ohio 45014 that can take care of you locks and keys for any service you might have. We offer 24 hour emergency locksmith for unlocking a car, getting your keys out of the trunk and pick you glove box lock. For residential, and commercial services we offer a free estimate on the phone and the locksmith can take you with the right direction for re-keying on replacing your lock, depending on if your locks and keys are in good shape. 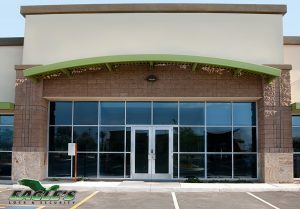 We can pick locks, cut keys, supply door nobs and dead bolt for home and businesses, install padlocks, even high security locks for commercial offices, mailbox, houses and garage doors. Fairfield Locksmith Services is bonded and insured, so you can be sure the work we do for you in our 100% responsibility for your safety! Re-keying is the process of changing a lock’s tumblers to work on a different key than the current one. Though often referred to as “changing a lock”, re-keying does not require replacement of the lock itself, but resetting the tumbler combination to fit a different key. Did you just move in to a new house? Bought a new business? Do you know who has keys to your locks? Well, if you don’t, re-keying is something you may want to consider. Once you have an Locksmith Cincinnati re-key your locks you can rest assure that no one but you has the keys to your house or business. You may also want to consider re-keying if you would like to have one key open all your locks. This is a great thing to have if you have several doors to your house or business, knowing that one key will open them all is much more convenient than having several different keys. Re-keying is something you would also consider if you either lost your keys or suspect they have been stolen or copied by someone you have not authorized to make duplicates. Our professional locksmith would be able to re-key your locks to a new key even without having the original key present. 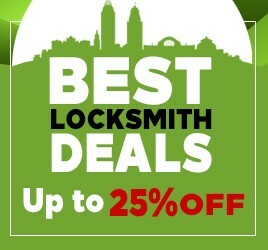 As a Cincinnati locksmith service we offer re-keying your locks in Cincinnati and all surrounding areas. 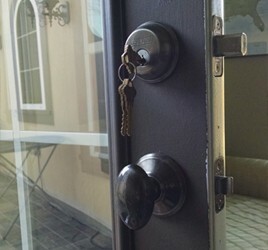 Our professional locksmith can re-key any lock, weather it is a door knob, a deadbolt or high security lock. Locksmith Fairfield, OH has a quality work and we will do our best to help you with any locksmith services in Fairfield, OH area. Call us now so we can serve you faster 513-202-4240 and our professional locksmith in Fairfield, Ohio will assist you shortly!